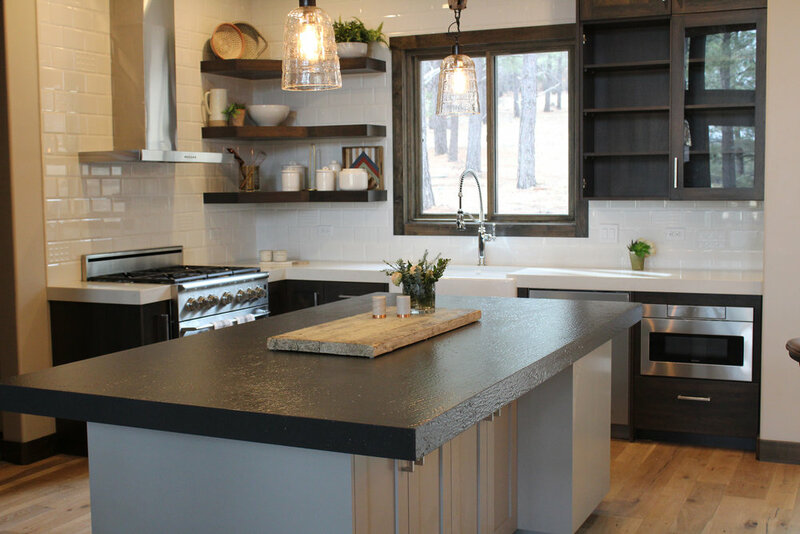 Engineered stone is one of the newest countertop products available. 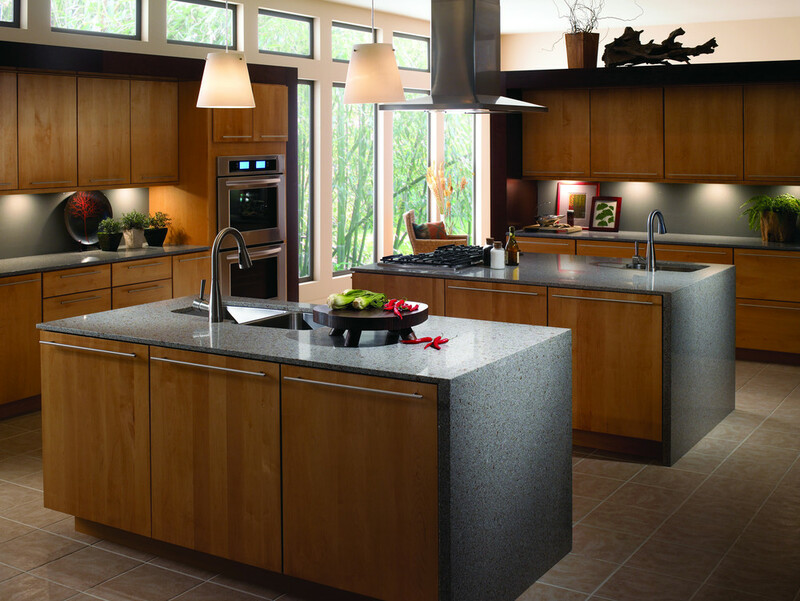 It has strength and durability, consisting of crushed quartz and resin. It is more consistent in pattern than granite, being a man made product. 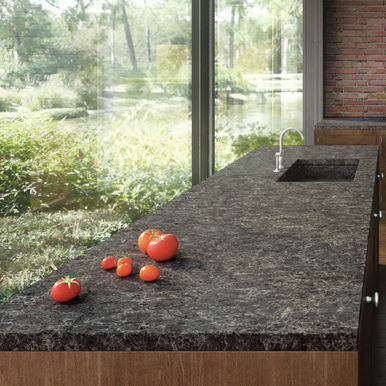 Slab selection is not necessary with this stone choice. The nonporous surface never requires sealing and is Green Gaurd Certified. 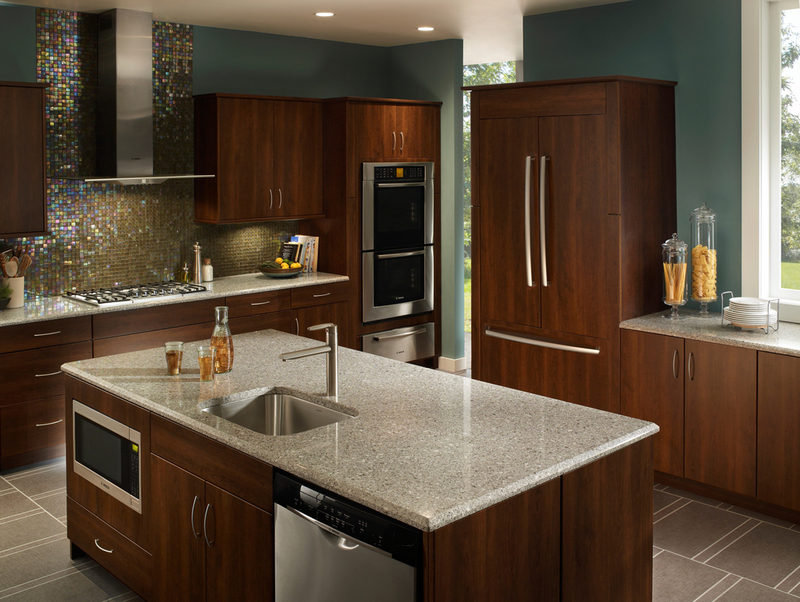 We offer the following brands of engineered stones. Click brand name below to view color choices. 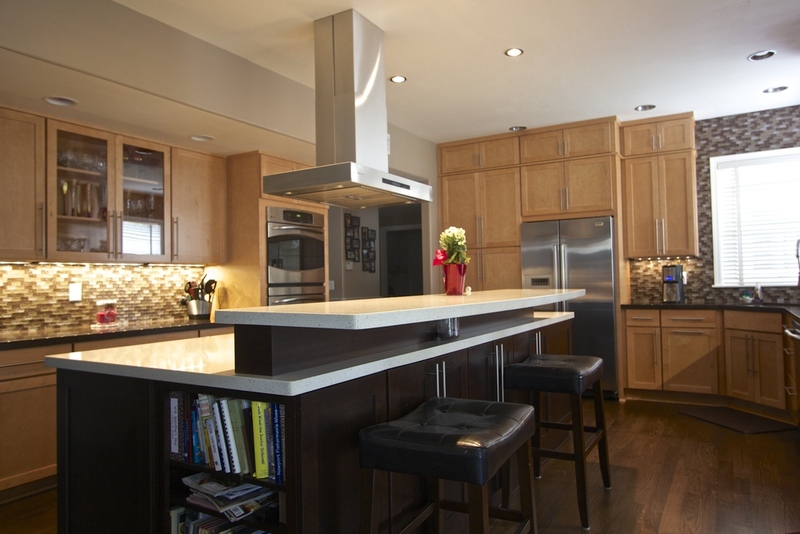 Another remodeled kitchen by Stone Creations, upgraded with a quartz countertop giving it contemporary style.